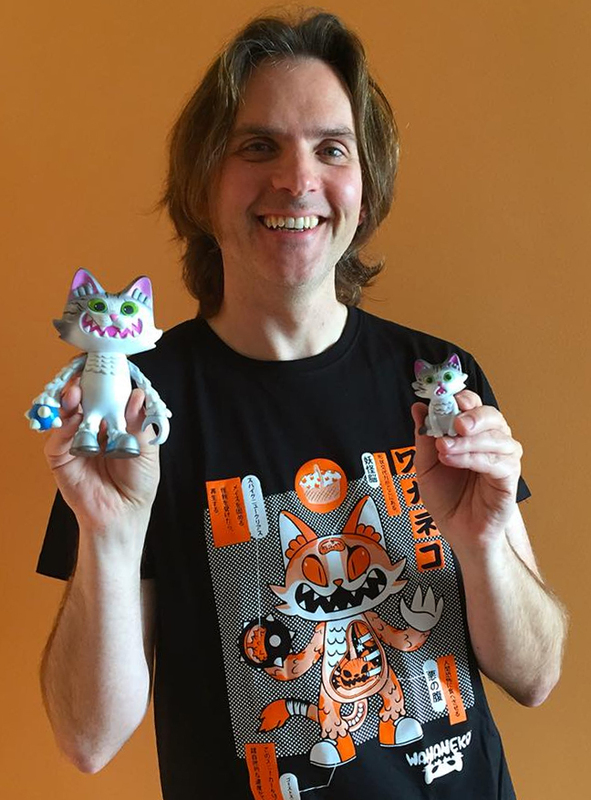 The Wananeko that Victor Marin, sculpted digitally for StickUp Monsters (Javi Jimenez) is in hands of the great Zootopia’s director Byron Howard. 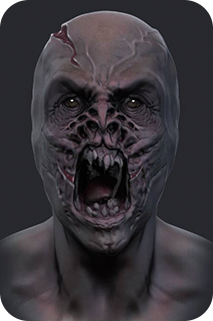 Was a very complex project to make, because was neccessary to keep the same look and feel and proportions of the character created by the owner of StickUp Monsters. Was really funny to work in this project. All the pieces of this site are property of their respective owners and are made only for promotional purposes and are not for sale. Only my own and personal designs are available for sale on my STORE.